Mary Snapp is the President of Microsoft Philanthropies in Microsoft’s Corporate, External, and Legal Affairs department (CELA). Mary leads the team responsible for Microsoft’s philanthropic efforts which bring to life the company’s mission to empower every person and every organization on the planet to achieve more. The team seeks to invest the company’s strongest assets—technology, money, employee talent, and the company’s voice—to partner with nonprofits and communities to create lasting positive impact. In the most recent fiscal year, Microsoft’s total annual giving surpassed $1 billion, with cash donations of nearly $120 million and in kind donations worth nearly $950 million. A 27-year veteran of Microsoft, Mary joined the company in 1988 as Microsoft’s first female attorney. Prior to her current role, she led the legal work for Microsoft’s business development, strategic partnership, developer relationships, and business strategy teams. For many years she led the Products & Services Group, which provides legal support to Microsoft’s engineering, marketing, and research divisions. There, she led teams engaged in commercial transactions, acquisitions, and counseling on matters such as intellectual property, privacy, competition law, and regulatory compliance related to the development and distribution of hardware, software, and services. In addition, she has served as executive sponsor of CELA’s diversity and inclusion efforts since 2002, overseeing the development of the department’s diversity and inclusion strategy and execution. She is also the executive sponsor of the Women@Microsoft employee resources group. She is a frequent external speaker on issues related to her role at Microsoft. 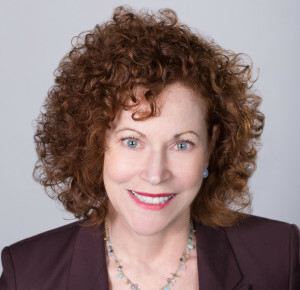 Mary has been active on the boards of directors in a number of human services and arts non-profit organizations over many years nationally and in the Puget Sound region. She is a past chair of the board of directors of the Minority Corporate Counsel Association. 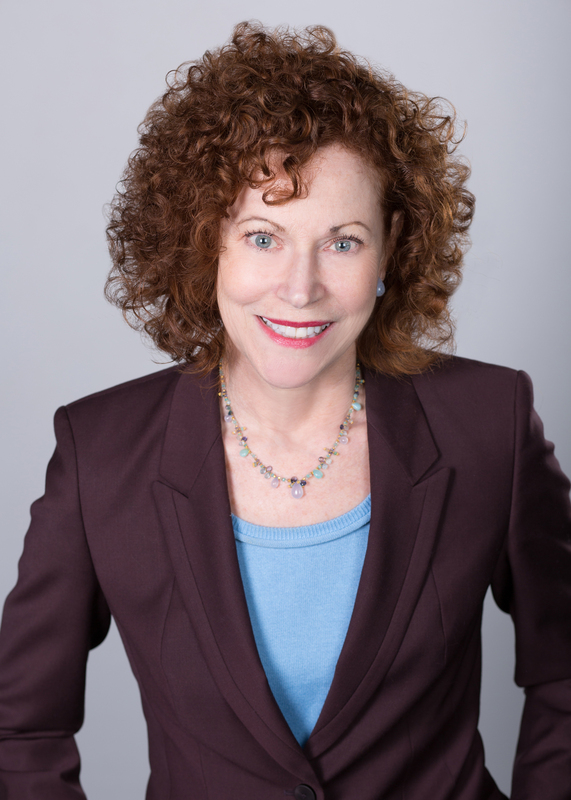 Mary currently serves on the board of directors for KCTS 9 Public Television, the YWCA of Seattle, King, and Snohomish County, and is a board member, and past chair, of ArtsFund. She also serves on the President’s Advisory Panel of the University of Michigan. Before joining Microsoft, Mary was an attorney with the Seattle law firm now known as K&L Gates. Mary began her career in public relations at General Motors’ corporate headquarters. She graduated from the University of Michigan School of Law, where she was Articles Editor for their Journal of International Law. She also holds an MBA from Wayne State University and was a Phi Beta Kappa graduate from the School of Journalism at the University of Kansas.